Pt 3 from Daryll B. 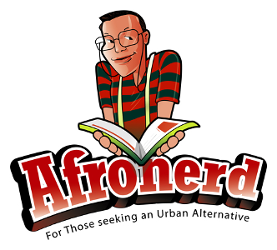 's The Grindhouse-The Nerdgate Tapes - Afronerd: The Blerd Revolution Has Begun! Before I get in, if you haven't seen Daredevil Season 2 yet, what are you waiting for? Punisher, Elektra, Foggy, Karen, Claire, Mobsters, Ninjas, Stick, Motorcycle Gangs, Hell's Kitchen, and of course, Daredevil. If you are Matt Murdock fan and have Netflix, you need to jump on this and find out what everyone is talking about. I liked the Supergirl/Flash "crossover" but I couldn't LOVE it and again it has to do with the WB Film side. So the Grant Gustin Flash is now in a completely different dimension than Melissa Benoist's Supergirl? WEAK SAUCE! 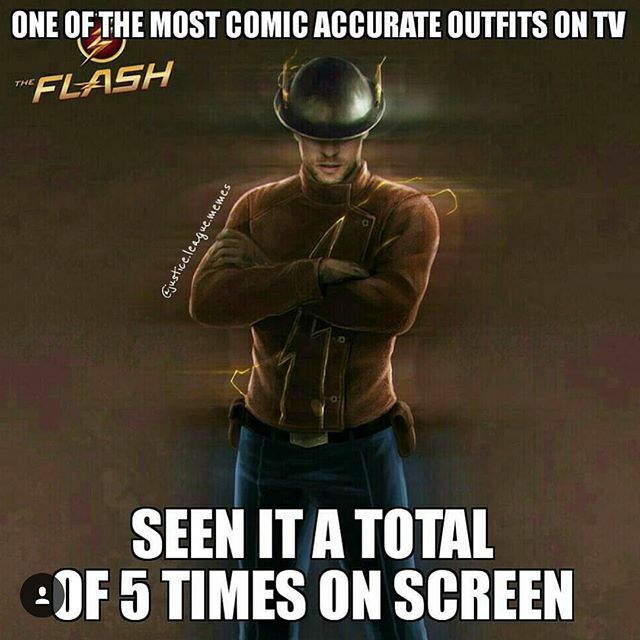 That kind of took me out of the episode with the realization that a) no interaction between the supporting characters (unless we go total crisis) b) this was done to protect the film version and c) this limits the chances of an S character within Flash's dimension because WB will balk at it. 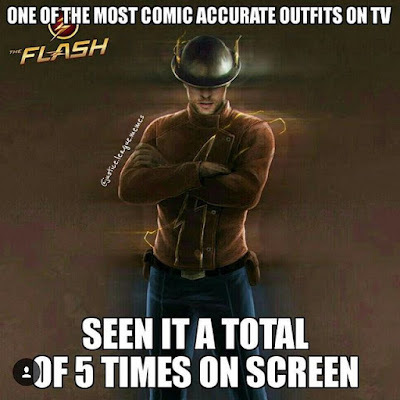 Flash also looked way too amateurish and got punked. However, Finn being the giddy geek and the obvious chemistry between Gustin and Benoist make this a must watch. Agents of SHIELD came off a great goodbye episode for Bobbi and Hunter with a clunker involving The Watchdogs. Now they weren't actually the problem since it provides another foil for the team. My problem is with the portrayal of Mack's Brother. How annoying and gullible could one person be? Then to get mad because you got suckered? Lame. While I am on an animation kick, props to this season of Venture Bros but damn! Gone WAY too soon! Here's hoping it doesn't take 14 months+ for its return. Kicking myself in the a$$ because I forgot to set DVR to tape Wynonna Earp but it gave me a chance to binge watch the last 3 episodes of Lost Girl and I have to thank the crew, actors and actresses. Even though I fell out of love for the show earlier in the season, the last 3 shows reminded me why I fell in love in the first place. Bringing back Kenzie was a stroke of genius AND perfect closure...'cept I wanted to get Hale back too. *raises glass of milk* Thanks LG for the great entertainment! Drax, Terrax, and a Killer Robot vs an enraged Fin Fang Foom for everything in Drax #5 by Cullen Bunn, CM Punk, and Scott Hepburn. Fight definitely went where I didn't think it would go as all participants show a multitude of emotions. Bunn and Punk wrote the hell out of this one and it is easily the best issue of the series to date! Lunella pines while the prehistoric punks rip things up in Moon Girl and Devil Dinosaur #5 by Brandon Montclare, Amy Reeder, and Natacha Bustos. Just wait until you see exactly where the government imprisons Devil Dinosaur and on top of everything else, a certain cloud makes its presence felt again. OK so Captain America and Winter Soldier enter Pleasant Hill in Sam Wilson, Captain America #7 by Nick Spencer, Angel Unzueta, Matt Yackey, and Daniel Acuna and find themselves in a couple of sticky situations. Meanwhile, Steve Rogers attempts to get help for a fellow prisoner and we all have to keep eyes on the little girl and the priest! In the 2nd Story by Joss Whedon and John Cassaday, a PR Firm tries to "help" Captain America's image with suggestions. The 3rd Story by Tim Sale is a great wordless affair as Cap takes on Hydra alone. And to close things out in the 4th Story by Greg Rucka and Mike Perkins, a little reminder about why Steve Rogers is an endearing character. Thx for reading folks! Until Next Time, Keep Fantasizing!